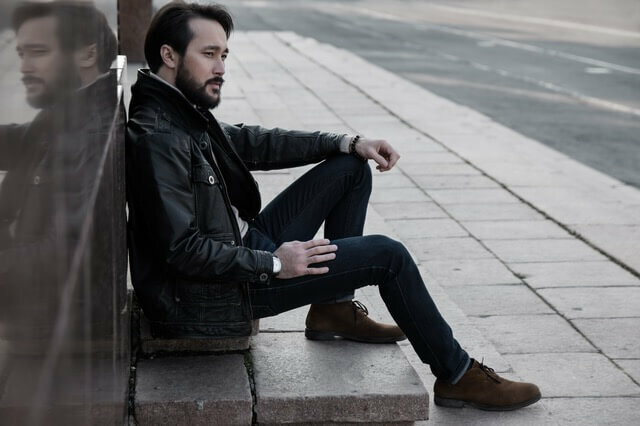 When you are trying to achieve a better look in your professional setting, know the benefits of organic beard products. If you are looking for better beard products, check out the balms and oils that contain top-notch ingredients. Knowing what beard to don in the workplace can help you move up the corporate ladder. If you want to grow a beard, make sure to know the type of facial hair that matches your surroundings. If you work in the button-up legal or financial sectors, the untamed Wooly Bully or Fu Manchu will not be looked upon favorably by your customers. A Distinguished Gentleman or the Chevron mustache are perfect for a professional setting. Each style not only offers a clean look, but also commands the attention that will help you look distinguished. When you are growing your beard, make sure to set up a proper grooming routine with all natural beard care products. A proper grooming routine should be started immediately after you begin to grow your beard. Make sure to wait at least five weeks before shaving or trimming your beard. There are plenty of balms out there, including Bourbon Beard Balm, which will remove harmful particles from your face. The best balms include ingredients such as Grapeseed Oil, Vitamin E, and Almond Oil. To notice results for your facial hair, simply apply a little bit each day. The best all-natural beard care products will ensure your facial hair grows in evenly. These products will be able to nourish, tame, and condition your facial hair.